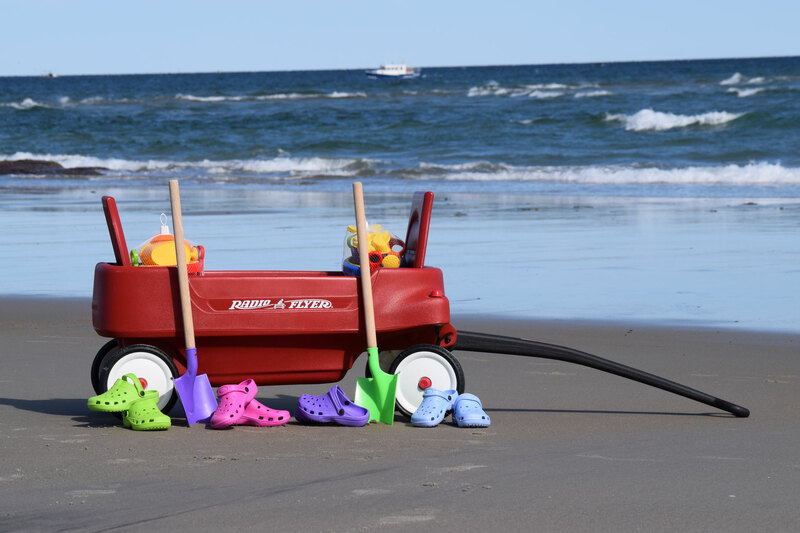 Whether heading to the beach or strolling the neighborhood, his award-winning wagon combines durability, comfort and safety to provide endless family fun. The Pathfinder comes equipped with cup holders, seat belts and versatile seats that fold up or down creating 2 wagons in 1. - 39" L x 19" W x 17" H.